Having a well-designed office surely helps your business in growing. It assists in attracting stake holders including potential customers. Having a well-designed floor is an important part of a well-designed work place. Here are some points that can help you in having a well-designed floor at work. You can only buy something when you have the money for it. Based on what you can afford, listen down your requirements. This would assist you in picking a floor construction company in accordance with your affordability. There are numerous flooring options available for workplaces and other commercial purposes. However, every flooring option is not suitable for every purpose. For instance, if you want to get the flooring of your product assembling area done, you would not select carpeting as an option. Based on the area for which the flooring has to be done, you identify the possible options clearly in your mind. If you have a look at the website of different floor construction companies, you would see every company making big claims and unbelievably true promises. These claims would not help you in getting the desired floor constructed. Hence, it is important that you should check the reputation of a floor construction company before you buy its services. For instance, if the company does not have a large clientele, you would be taking a risk by hiring the flooring Cardiff Company. As it is mentioned above that making claims does not help in any manner. Before you reach the conclusion that a particular carpet Cardiff or laminating floor Cardiff company is suitable for you, go through the jobs that have been previously completed by it. This would give you a clear idea about how good or bad the company actually is. Do not be hasty when you are making a selection. If a floor construction company refuses to show the jobs that it has completed in the past, you should simply not consider it. The time frame of a floor construction job increases by a major margin if a plan is not followed. 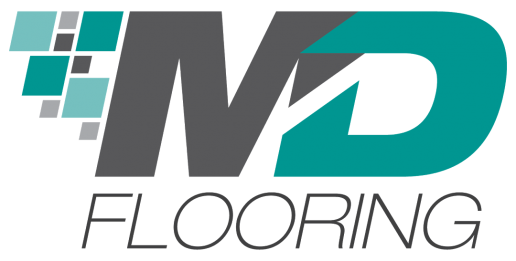 During your first meeting session with the flooring Cardiff Company, you should place this requirement. The company should provide you with a detailed plan highlighting a breakdown of tasks and the cost that would have to be paid at each stage. Along with that, there should be weekly milestones so that you have an assurance that the floor would be prepared in the quoted time span. Some floor construction companies provide the customer with an ideal time frame so that the customer can get convinced and place the order. However, this is a mere trick that unprofessional companies use. As a customer, you should have a rough idea about the time span that would be required to complete the job. If the quoted time span is too short in comparison, you can reach the conclusion that the floor construction company is not dependable.